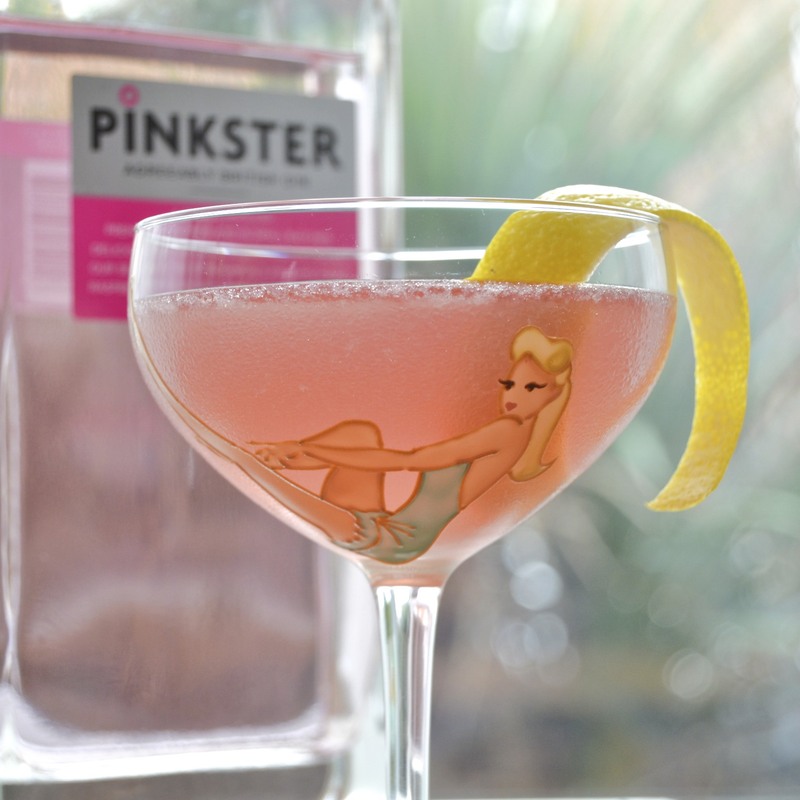 This week's cocktail comes courtesy of an old favourite of mine, Pinkster Gin. 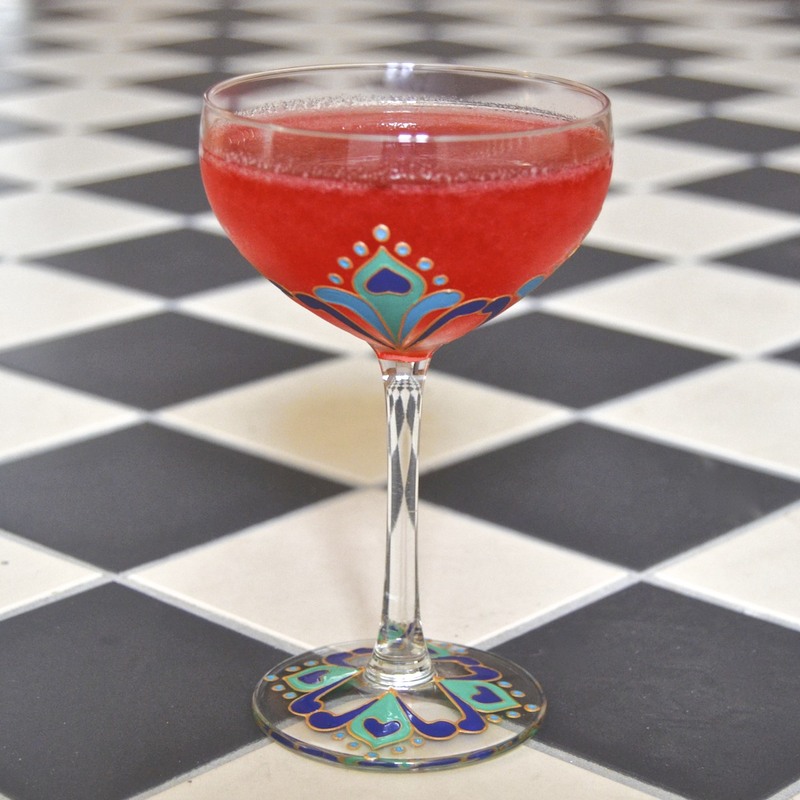 Its pale pink colour makes it a perfect contender for a beautifully, blush, Dry Martini, but if you like something a little more quaffable, this should fit the bill. Using a small, sharp knife, pare a strip of zest from the lemon and set aside. Add all of the ingredients apart from the zest, to a cocktail shaker, with a large handful of ice. With the lid firmly attached, shake hard for about 20-30 secs and strain into a chilled cocktail glass. Twist the strip of zest over the drink, releasing the all the lovely lemony oils and drop into the glass. A lot of flavoured vodkas require patience and effort to get the desired result, but this one is so ridiculously simple, there really is no need to buy it ready made. All you need is some vodka (it needn't be the most expensive bottle on the shelf) and some Werthers Original butter candies - I'm sure other brands are available, but I haven't heard of them and these are sold, pretty much everywhere. Unwrap the sweets and place in a microwaveable bowl with just enough water to cover the candy. Heat in the microwave on full power for about 4 minutes or until the sweets have fully melted - at this stage the mixture should have reduced in volume and be bubbling like molten lava. Carefully remove the bowl from the microwave, bearing in mind that it may well be hot, so please protect your hands. Ensure that the vodka is at room temperature - if you pour chilled vodka into the mixture, the candy will harden immediately. Add the vodka to the toffee and stir to mix - you may find that a little of the toffee does harden and adhere to the spoon, but it should be a very minimal amount. Once the mixture is fully dissolved, allow to cool and store in an airtight bottle or container where it should be good to drink for several weeks, if not longer. If you are partial to drinking chilled, vodka shots then store in the fridge and give it a shake before serving as the mixture may separate over time. Toffee vodka is an integral part of the Coupe Suzette cocktail that I created in celebration of Pancake Day - click here for recipe. I've used Chase Elegant gin because its botanicals won't overwhelm the flavour and unusually, it is distilled from apples, making it a perfect partner for fruity cocktails. Chase Elderflower liqueur adds a sweet, floral hint that pairs beautifully with all forms of fizz and is definitely one to add to your drinks' cabinet. 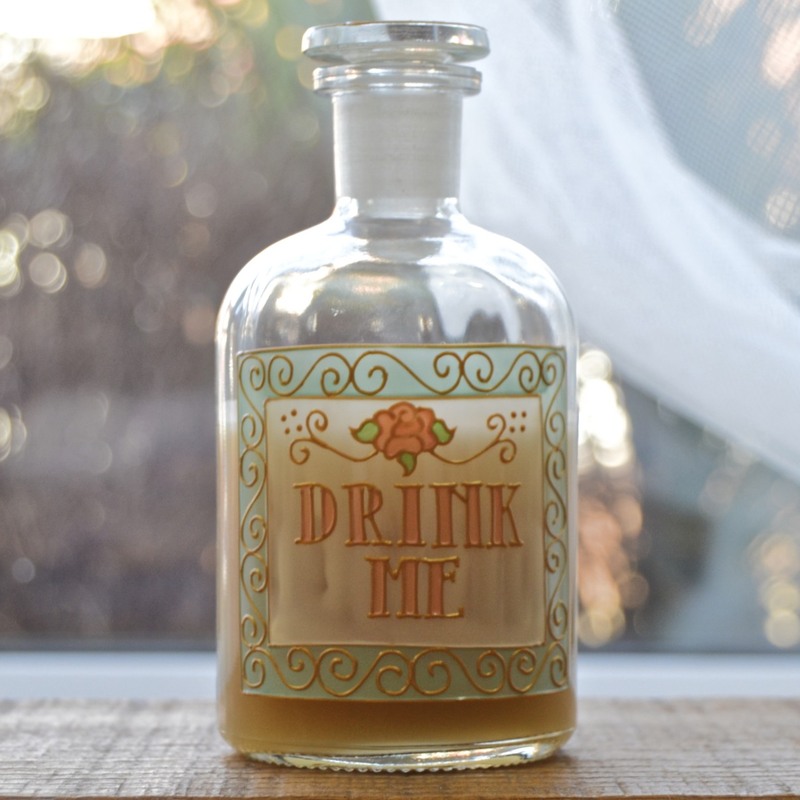 If you search this blog, you'll find I've used it on many an occasion and have had to replace the bottle more times than I care to admit. So, even if you're feeling a little 'bah humbug' about the whole occasion, I can still recommend this cocktail. Enjoy with friends, or perhaps watching Brief Encounter with just the dog for company - either way, it's a coupe full of love to enjoy this weekend. Pulp the raspberries by pushing them through a sieve, collecting the juice in the bottom of your shaker and discarding the pips. Add the gin and elderflower with a handful of ice, pop on the lid and shake until the outside of the shaker frosts over. Open the shaker, add the Cava and then strain into a chilled cocktail glass. Of course, I can't claim to have endured a period of abstinence over the last few months, but the lead up to Christmas proved to the busiest yet for Toasted Glass and there was scant time for cocktails, never mind photographing them or writing about them. The festive period is now over and although things are a little calmer, it would be unrealistic to think that I could resume the blog as before, but I hope to entice you with the occasional cocktail, just to get the weekend off to a good start. 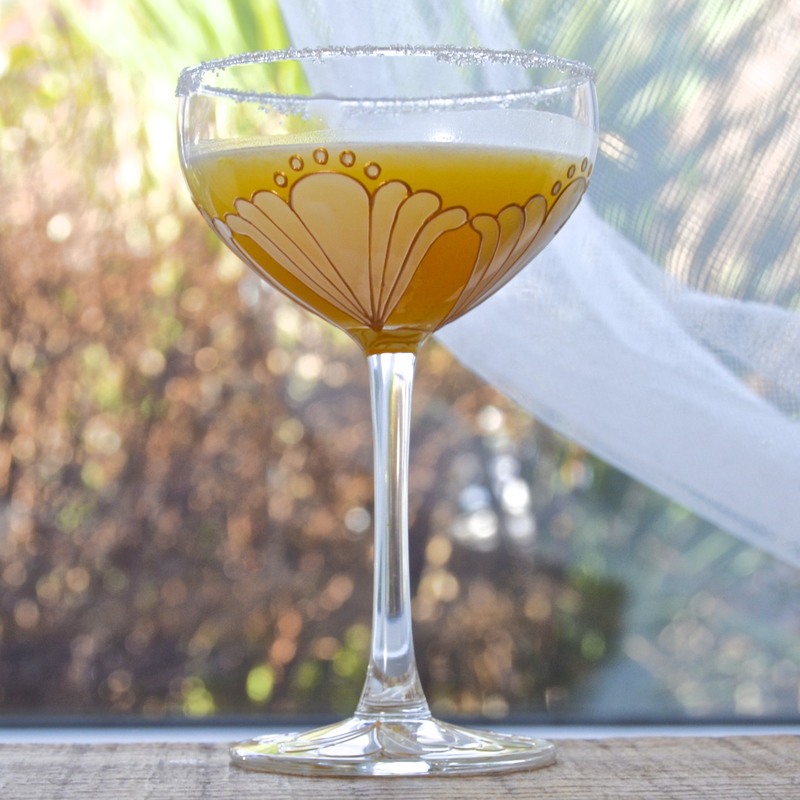 During my blogging sabbatical, I developed a love of martinis, not least because they are simple to mix, requiring only a couple of ingredients (of the highest quality of course). 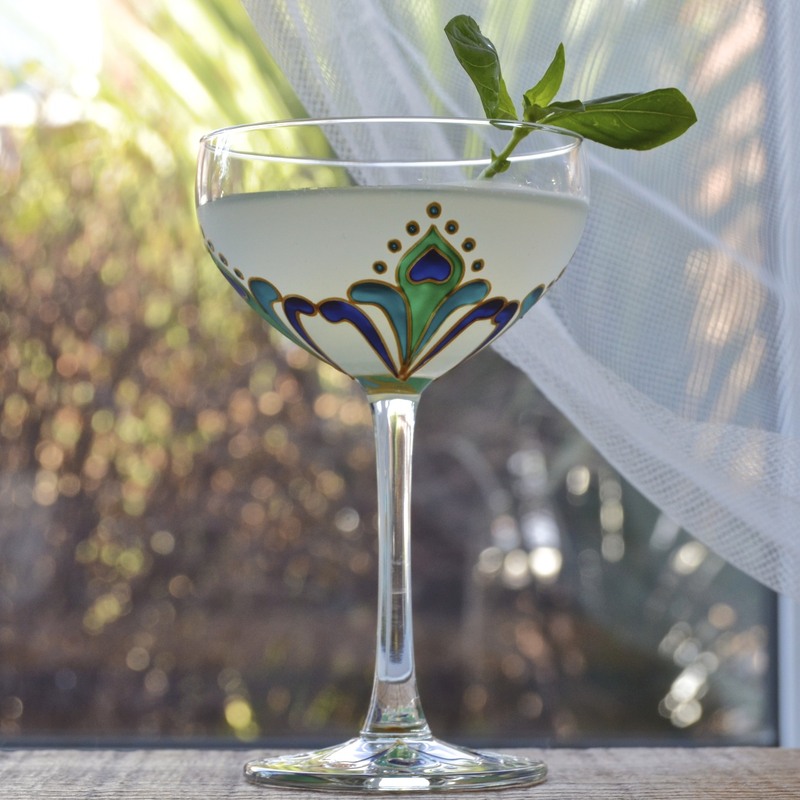 This cocktail takes the basic martini ingredients of gin and vermouth and adds a little a little ginger, basil and lime to give it a distinctive Thai flavour. Faintly reminiscent of a Jo Malone scented candle (in a good way), this is fresh and zesty with a spicy warmth that will remind you of warmer climes whilst melting away the winter chill. In the bottom of a shaker, gently muddle (squish) the basil with the gin. Add a handful of ice cubes along with the remaining ingredients (bar the garnish) and pop on the lid. Holding it tightly shut, shake vigorously until the outside of the shaker develops a frosty bloom and double strain the drink into a chilled cocktail glass.